Our No.2 Pop Single Of 2015 is here. 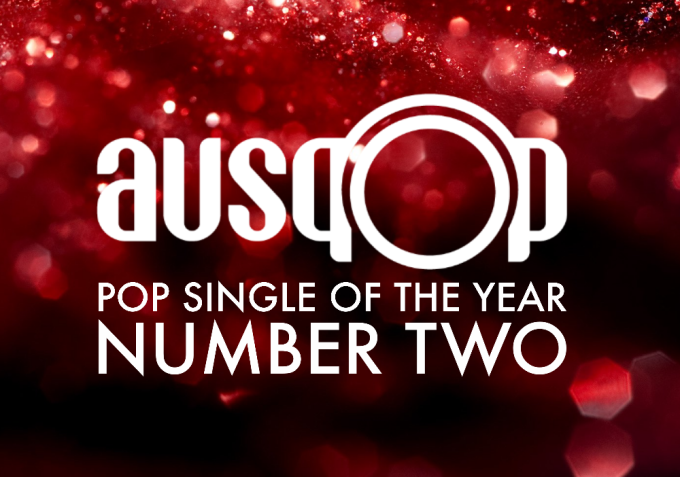 As we’ve been doing at auspOp for the past eight years, we’ve been counting down our ten favourite songs of the year, attempting to order them the best we can, then giving each of them the props they deserve. Before we unveil our also-rans tomorrow morning, along with our No.1 on New Years Eve, today we present the all-important runner’s up position for 2015. It’s been a massive year for Adam Lambert. He kicked it off in fine style by announcing that he’d inked a multi-album deal with Warner Brothers in the United States before giving us a taste of his new musical direction with the brilliant ‘Ghost Town’. It was the perfect musical antithesis (and, more than likely, a middle finger extension) to the covers set his former label Sony would have had him release. It served as the lead single from his new originals album; no accident then that it was entitled ‘The Original High’. ‘Ghost Town’ was superb; beginning in acoustic mode, morphing into a thumping EDM soundtrack, complete with a country-tinged whistle; all the while Adam’s vocal building to that second chorus when he lets it fully fly. Goosebump stuff. Add in a simple, yet stylish black and white Hype Williams-directed video clip and you’ve got a practically perfect pop release. Not only is ‘Ghost Town’ a stonkingly good pop song, it’s a triumphant celebration of sticking to your guns. 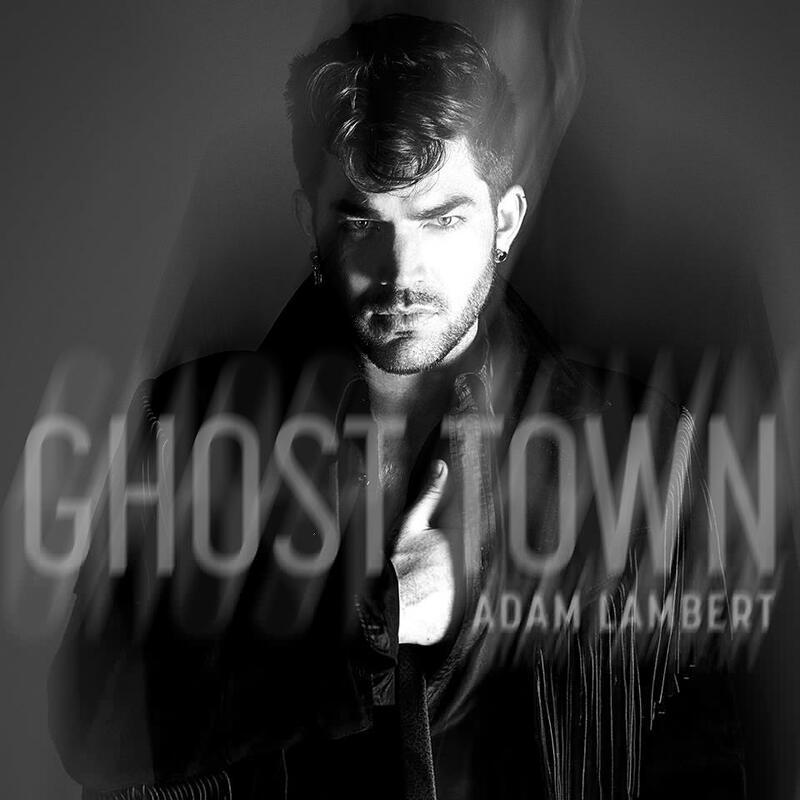 Adam Lambert congratulations well deserved love Ghost Town,love the whole album. Thanks for that beautiful review of our favorite artist’s music. Awesome – Yay Ghost Town – The Original High and ADAM LAMBERT! Couldn’t have said it better while I love a good covers album. Adam made the right choice. Simply his best album and single. Gratifying to see an Artist fight for their art like this vs the label and we the people see the end results. To witness the sucess…cop that!